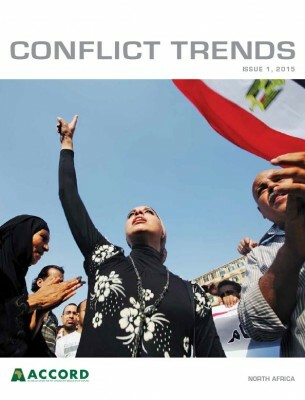 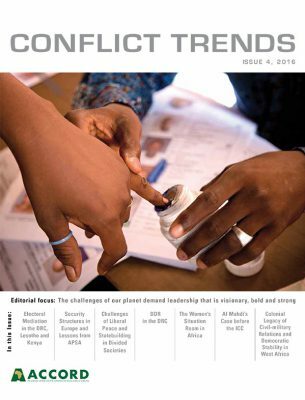 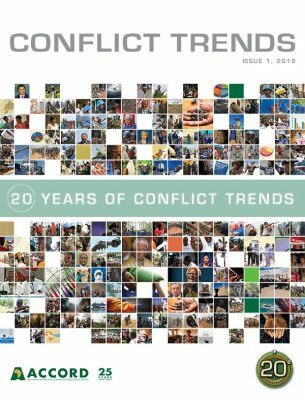 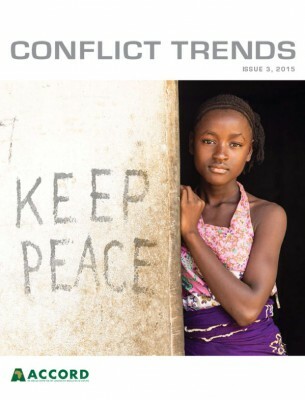 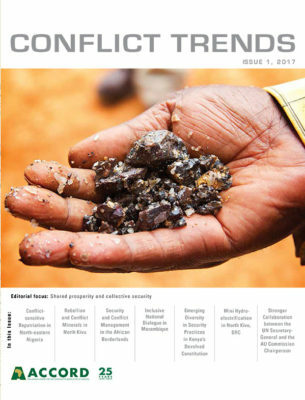 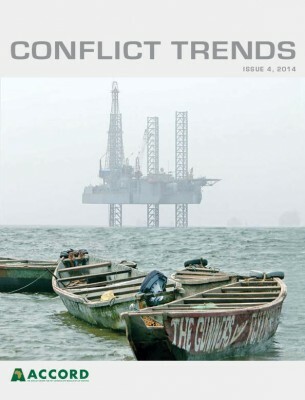 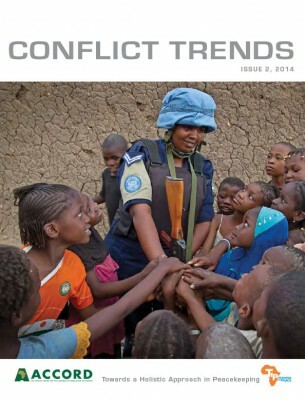 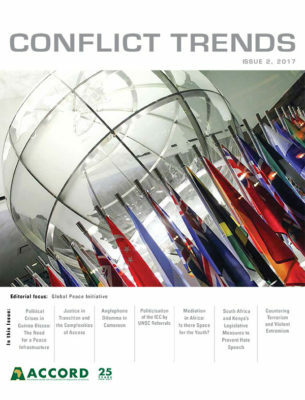 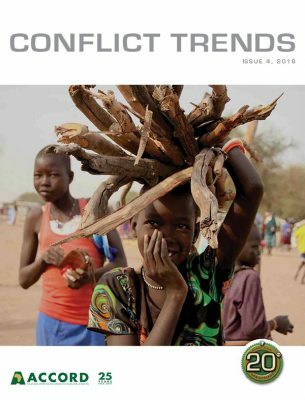 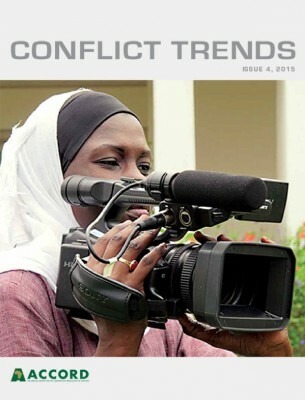 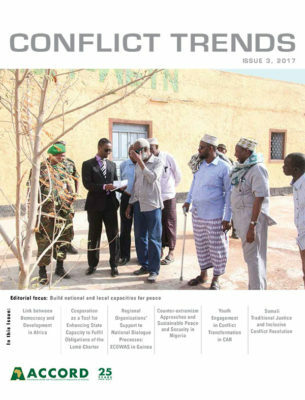 In October 1998, ACCORD launched the long-awaited Conflict Trends magazine. 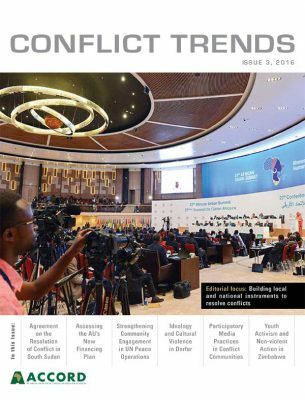 As its name suggests, the publication focuses on analysing and reporting on trends in current and emerging conflicts and their resolution on the African continent. 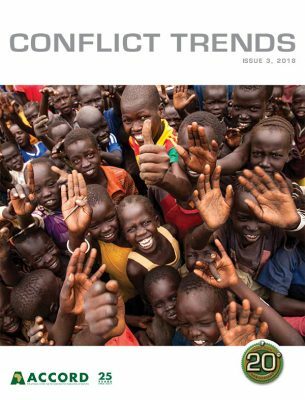 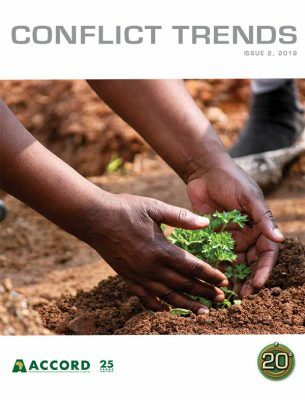 Focusing on developments and challenges in peacemaking, peacekeeping and peacebuilding, articles in the magazine aim to contribute to the body of knowledge on ‘what works’ through the sharing of information on specific interventions, case studies, good practices and recommendations. 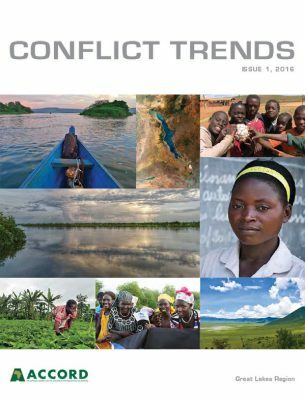 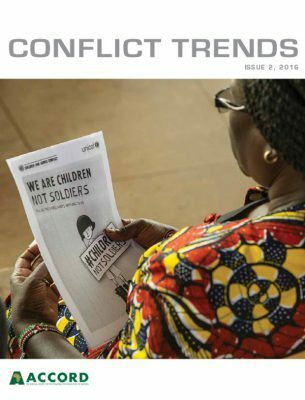 Conflict Trends is widely accessed and used by policy makers, academics and conflict resolution practitioners in Africa and beyond. 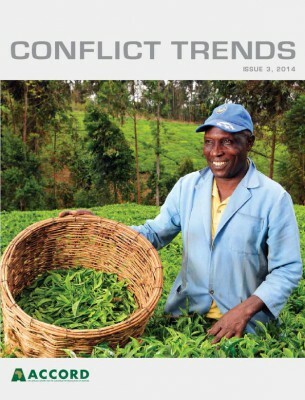 ACCORD is presently soliciting contributions for Conflict Trends. 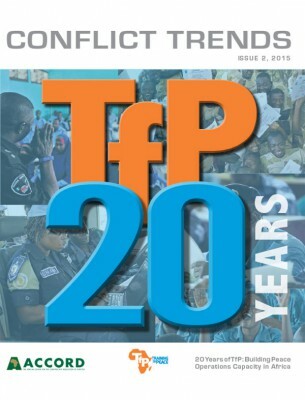 Should you wish to write for us, please consult the following information.